Our inventory focuses on late model, off-lease vehicles. When you purchase a used car, truck, van or SUV at Star Auto Sales it has been thoroughly serviced and meticulously detailed in our in-house service department. Star Auto Sales was founded in 2009 by the Brancale family. 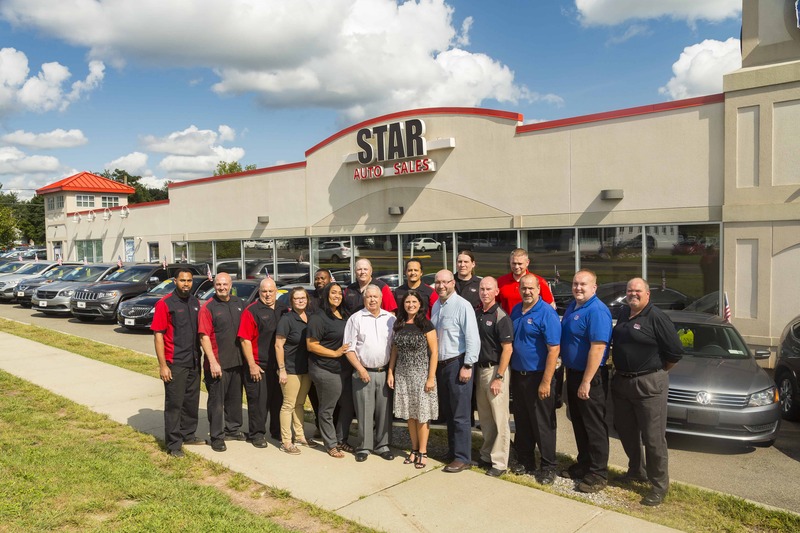 Over the past 9 years, Star Auto has become a part of the Meriden and Wallingford communities.